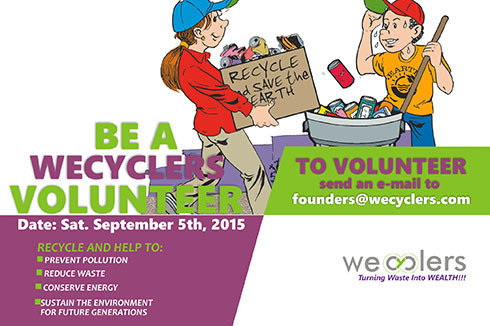 Join us as we keep fit cleaning up the community by promoting recycling in Lagos communities. 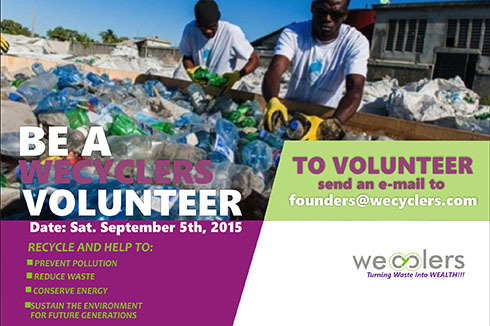 We are Nigeria’s premier volunteering database. We aim to connect people with a heart for service, with non-profit organizations that champion causes of positive change in the society; ultimately empowering the creed to be the difference we want to see.